Results are in and Oregon marijuana sales tally is upwards of $11 million, according to the Oregon Retailers of Cannabis Association. Medicinal marijuana dispensaries have been legal in Oregon for over a year now. Having existing outlets in place for recreational purchases has helped, many assume, push record breaking sales. Colorado brought in just $5 million in its first week of recreational weed selling but had just 24 existing medical marijuana dispensaries in place when it opened for recreational use business. 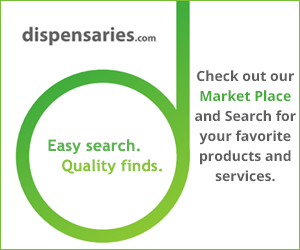 Oregon had an estimated 250 medical marijuana dispensaries operating on October 1, the first day of legal recreational sales and consumption.